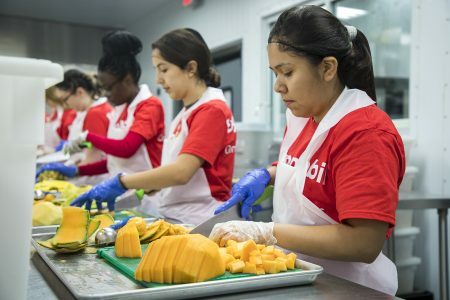 The Houston Food Bank has a program geared towards providing low income families breakfast and lunch for their kids. 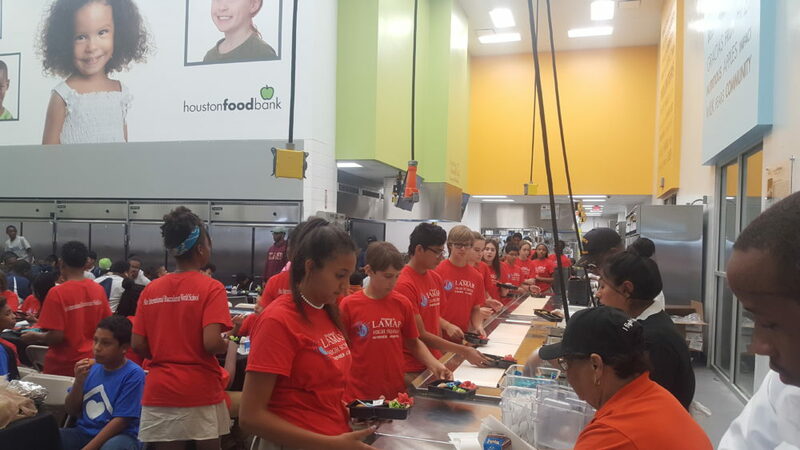 Teen volunteers standing in line to receive lunch. As soon as I walked into the food bank I saw lines of children spiraled around the lobby. They were getting ready to eat lunch. That’s where I met Yeyri Espinosa. “They gave us watermelon, broccoli and chicken nuggets,” Espinosa says. Children like Espinosa need help getting meals when they aren’t in school. In fact, 60 percent of kids in public school qualify for food assistance programs, but only 12 percent participate. 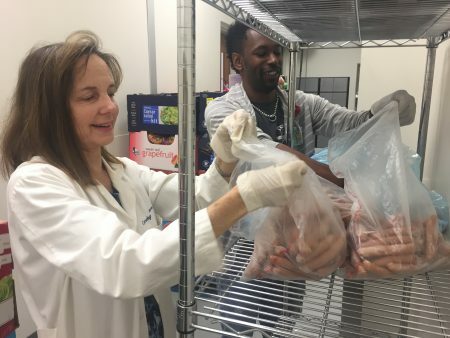 Nicole Lander works with the Houston Food Bank to solve that problem. She says they go into the community to feed children that can’t come to them. 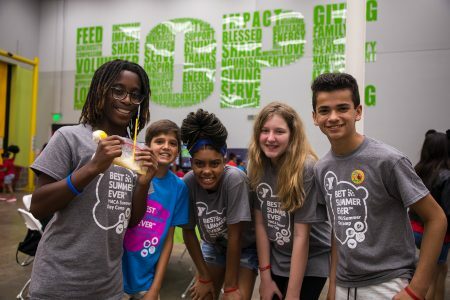 “So the Houston Food Bank works with apartment complexes, summer day camps, libraries, to provide meals at those sites, so that where those children are we are meeting them where they are at and providing the necessary nourishment that they need,” Lander says. I walked outside to meet Shonice Reed. She is the head of a summer program in Aldine. She says if it wasn’t for the food bank she couldn’t adequately feed 60 plus kids daily. 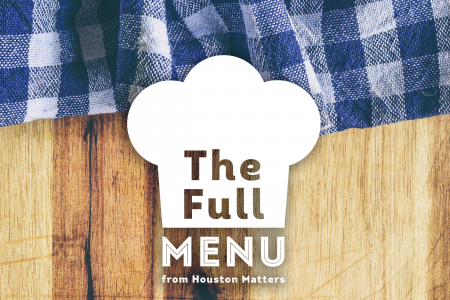 The Houston Food Bank is serving meals at 150 sites in nine counties.